To many, finance is a dry and boring subject because of its countless technical terms and at times intimidating formulas, however, it is also one of the most important subject that we must know/learn as it has great impact towards making financial decisions in our daily life. How to make finance subject more approachable? How to make the learning of finance fun? I guess these are few of the many "problems" that the founder of Capital Gains Studio, Xeo Lye and his team trying to solve. The end product? 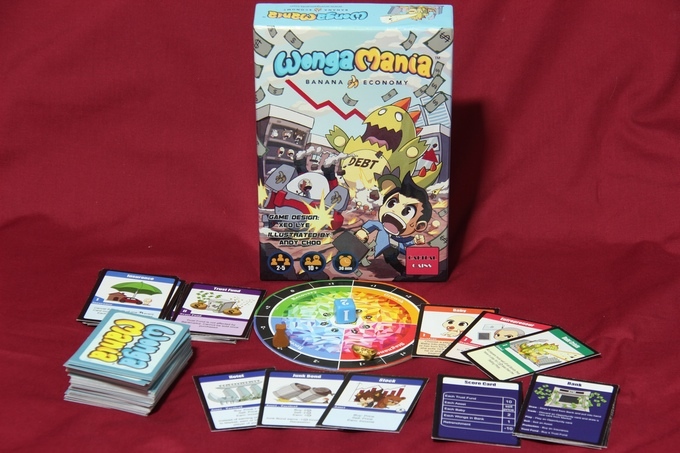 The local financial board game Wongamania. 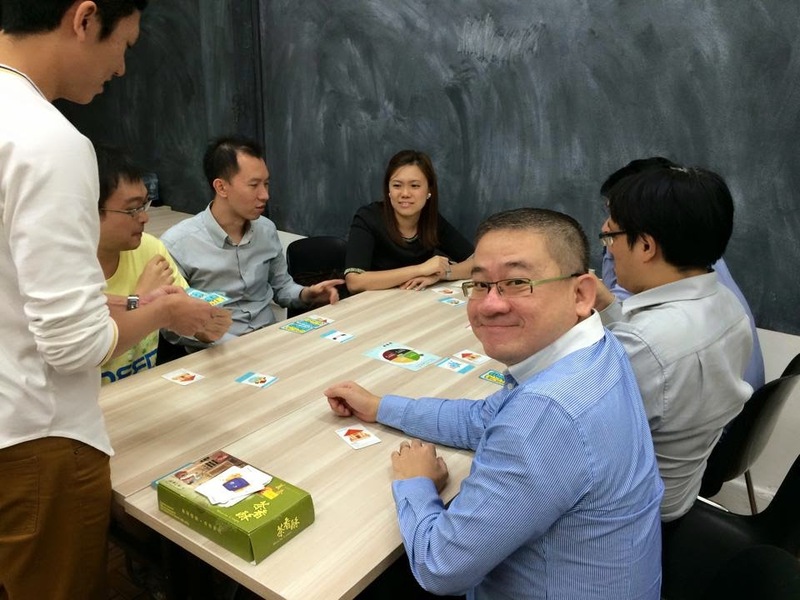 With the help of our friendly Big Fat Purse boss, Alvin, managed to play the board games twice at his office. 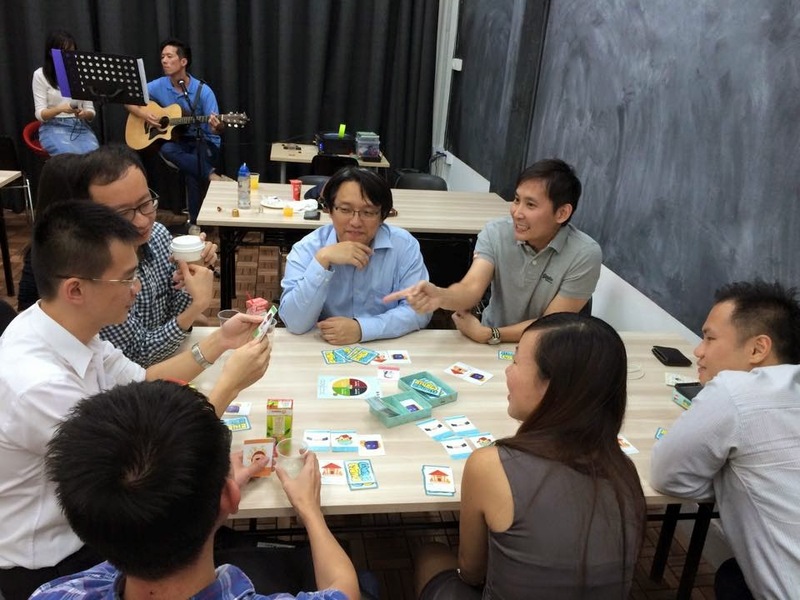 We really have great fun playing the game while enjoying the real in-person social interaction while picking up some financial knowledge along the way. For more details and photos of our Wongamania games, click here and here. Even though I only have brief conversation with Xeo Lye during these two occasions, but his vision and determination of changing the financial literacy scene (for the better) via his visionary board game is a noble one. Invest your income in Stocks, Properties and Bonds and exert influence on the government to manipulate the economy for your personal gain! Unleash the financial monsters such as Debtzilla, Inflationsaurus and Taxopus to destroy the wealth of your competitors. Orchestrate the downfall of other elites by destroying their personal lives through car accidents, expensive divorces and shotgun babies. Do you have what it takes to survive in this cutthroat world of money mania! I can relate to this upcoming board game since I've played its predecessor (or should I said its origin) twice and have fun with it. If you are interested in such financial board game, do check out their Kickstarter campaign and support. P/S : This is not a sponsored post, it is just to show my support to the local financial board game. Adarina, thanks for dropping by and comment, You can leave me your contact via email and if there is any upcoming games organized by Xeo or Big Fat Purse, will keep you in the loop.